A post a day keeps the doctor away! well maybe not. I'm not sure who she is, however I found the picture interesting, and inspired me to do a quick sketch, I also took it another step and illustrated it. Hey! 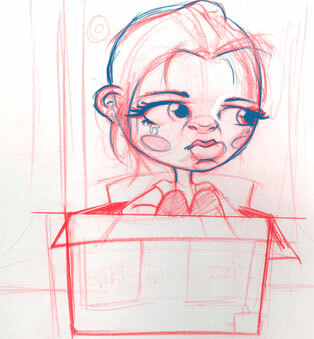 maybe she go locked out of her house and had to lived in a box, or perhaps she was mailing her self to china. This is a cartoon of me when I was a kid! jk! It was done for IF, with the topic of Super Hero. 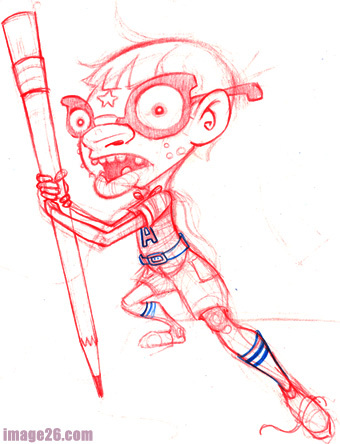 I sketch this super nerd, in the art of mathematics! After a long break, I'm finally ready to post again. The white paper is ready and pencils are sharpened. 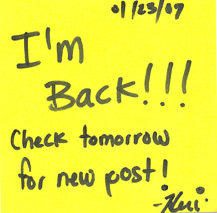 for those who still check my blog.